Really great to see so many people and Xmas Jumpers at the Denby House and Oak House Fuddles this week. 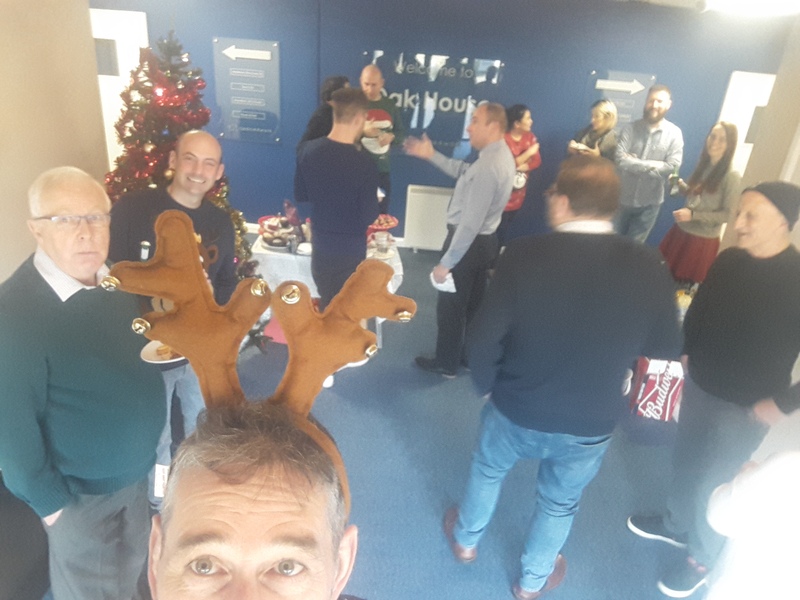 A really nice end to the year chatting over mince pies and bucks fizz - Merry Xmas and All the best for 2019. 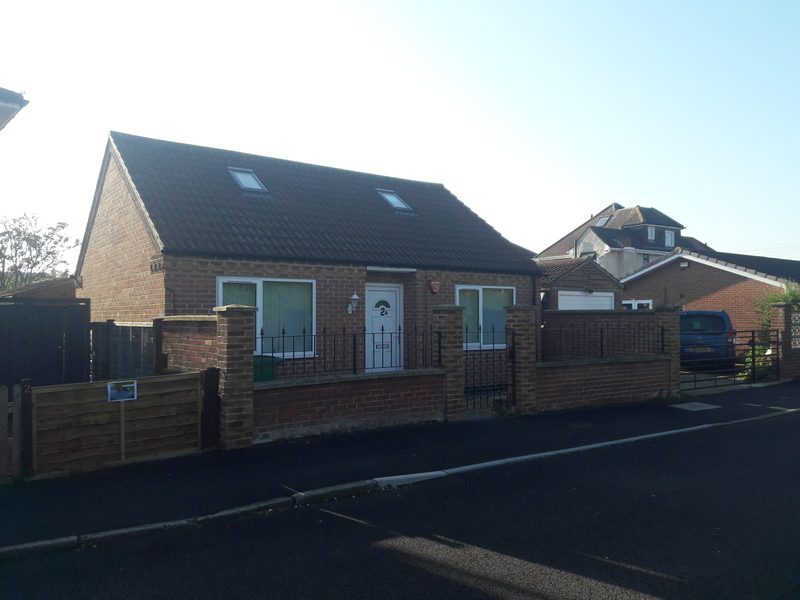 We're delighted to have converted this former office in Farndon, Newark into a beautiful 2 bed bungalow, with a studio great loft space. Ideal for a bolt hole, down sizers or even Air BnB. I was doing some research into Oak house and found this lovely article. Trying to raise the awareness of our virtual office and business address services presents numerous challenges especially when trying to be found online via the major search engines. We have focused on working with Google and are now regularly posting articles and posts. We have also produced a number of images to post on our Linked In account. What works for your business ? Every Little Bit helps with the Woolley Challenge. 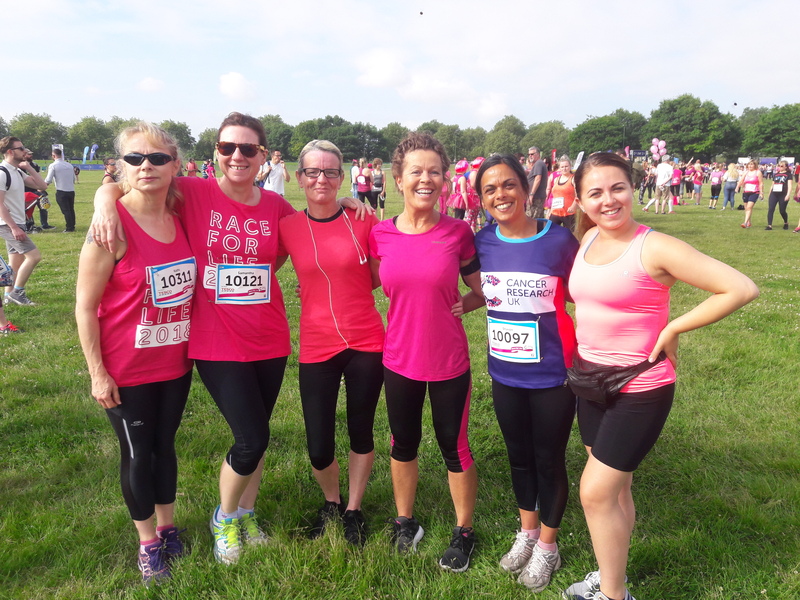 This year Sam has trained for, and ran a PB in the Nottingham 10K Race for Life. More and more companies, from big to small, are moving to Serviced Offices. 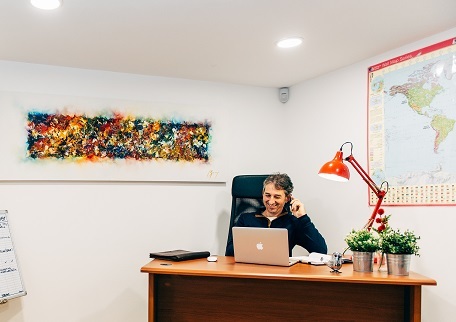 Also known as Business Centres, these workspaces come pre-furnished and fitted out, meaning that when you arrive you will already have everything you need. Companies no longer need to waste time buying furniture and fittings, nor looking for internet providers or setting up utility bills. What a relief. Serviced Offices seem like a miracle for many business owners, but this is why people often assume they must come at a price. However, Serviced Offices are not the costly luxury that many assume them to be. FreeOfficeFinder have compiled 10 ways that Serviced Offices can actually save businesses money. We shared some of our favourites, to let you know that your next office can be stress free without having to be costly. .....and support a great cause. New office space in Staveley due to launch in August 2017. Have you won the Champagne in the Love Business Prize draw ? 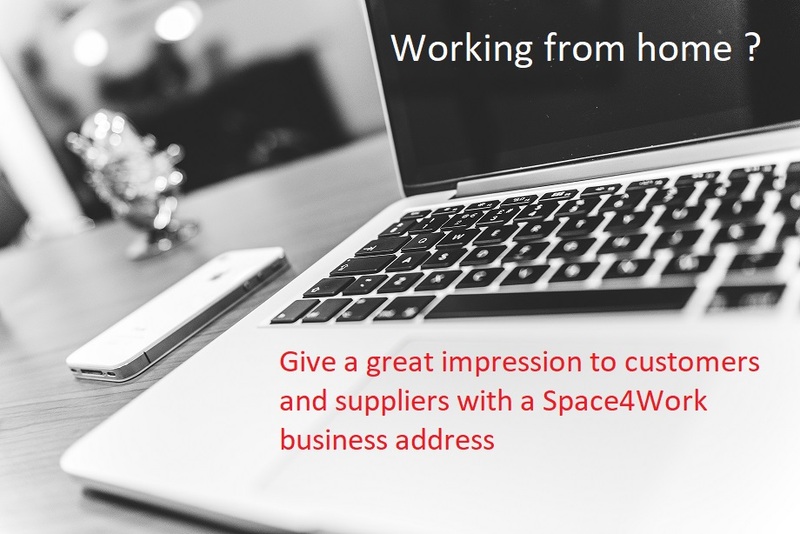 Here's our FREE top tips for considering a Virtual Business Address. Just click on the MORE button. I’m working from home in the spare room and am struggling for space. I love working from home and don’t want to start commuting again, do you have any suggestions ? What does HMRC registration Mean ? Debbie Clarke asks " Whats the benefit of working with an HMRC registered virtual office provider ? How easy is it to get a proper office address for my business ? Self- employment is fast becoming the choice of tens of thousands of people looking for a better work life balance with the UK being acknowledged as one of the best places in the world to start up a new business. Entrepreneurs like yourselves, typically want to follow a dream and create something which they believe in and have a passion for. However before you start you will need to decide whether you are going to be a sole trader/ partnership or a limited company.